Front: Classic YKK zipper front closure style. Waist: Nice lace detailing on side waists. Revitalize your dressing style with this Michonne vest which is a flawlessly assembled attire. Constructed from genuine leather material, the jacket includes a soft internal lining to provide you with vogue and succour, at the same time. The Michonne leather vest has a very classic YKK zipper front closure that gives you an unperturbed posture for long. The Michonne brown vest is designed in a unique collarless to give it a different form. It also includes two side waist pockets to hold your belongings while the lovely lace detailing on either side beautifully adds to the exquisiteness of this attire. The Walking Dead Michonne vest should not a miss a chance to be a part of your leather collection and should certainly make its way to your wardrobe. Like all, I am also very curious about my appearance. I never wear any outfit if I do not satisfy. I had to dress it on an occasion. I was in doubt because I had no other option. I received parcel and hurriedly opened it. I was very cool. As a lady I wanted to expose my features. 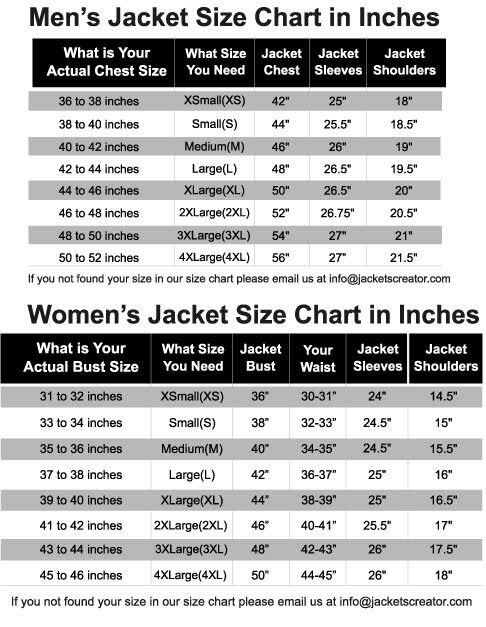 For this I selected jacketscreator and I strictly guided for my size. I must say thanks to them.